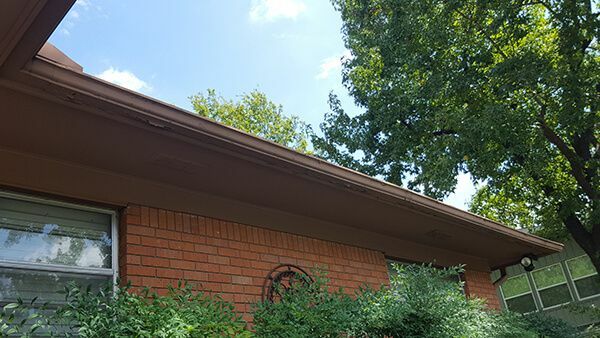 Lankford Roofing & Construction LLC has been providing excellent gutter services in Sherman, TX, and its surrounding communities. 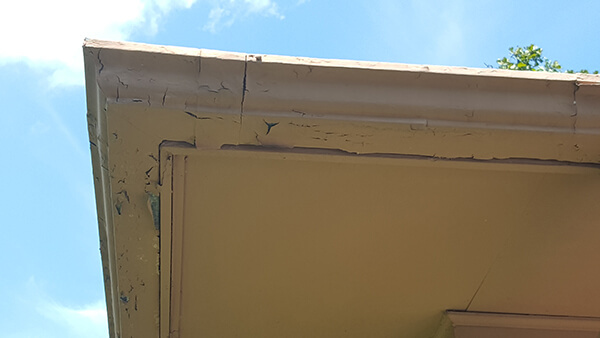 Our trustworthy and hardworking team takes a great deal of pride in the quality of their work. 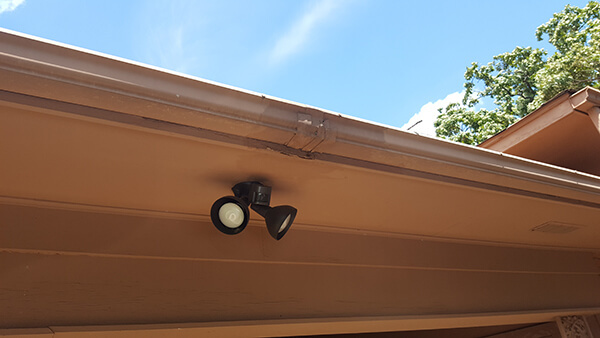 In order to deliver a safe and efficient installation, we make sure that our staff is always updated with the latest industry safety requirements. 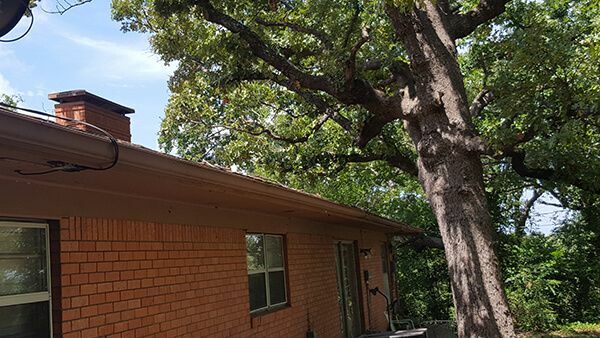 We have proven ourselves in the Texoma area roofing market, and we continuously strive to maintain the highest standards of quality, integrity, and honesty in every project that we undertake. 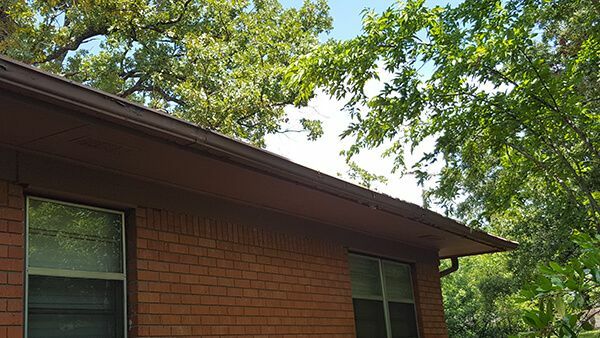 Our customers have been extremely satisfied with their new gutter installation. 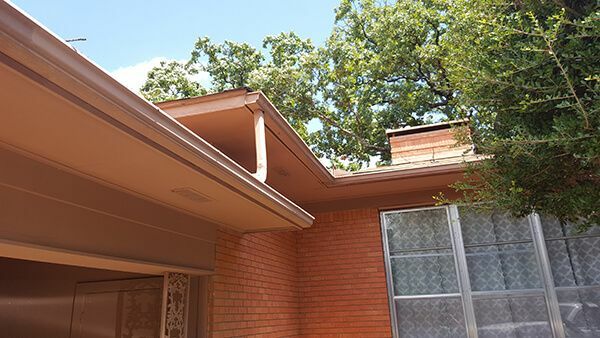 We’re certain that you too will love what we can do to your home. 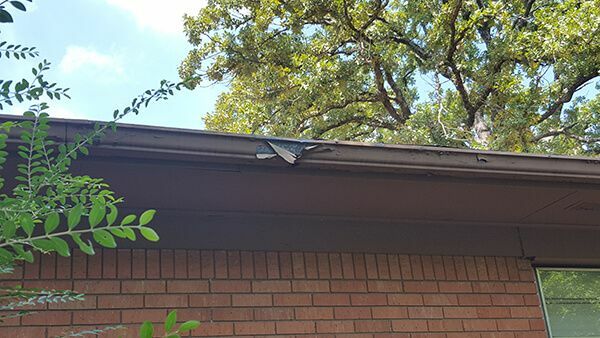 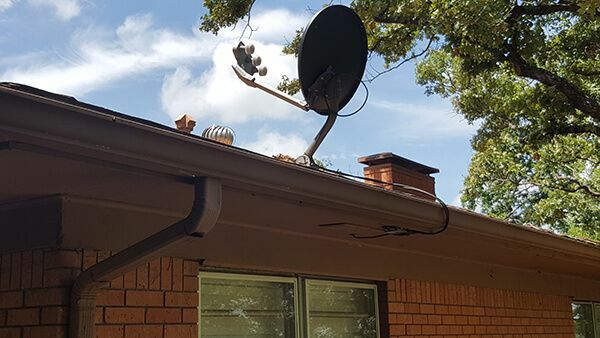 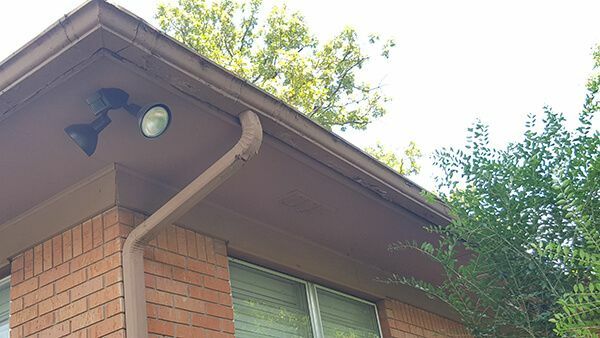 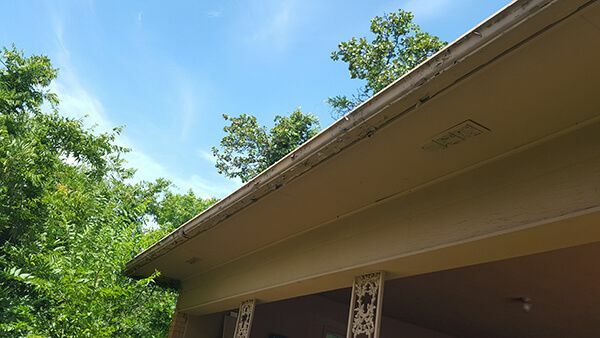 For quality gutter replacement installation, and other home improvement services in the Texoma area, call us at (903) 465-7677 (for Texas residents) and at (580) 920-1433 (for Oklahoma residents) or complete our Contact Form today!